An interview with the Nokia Executive Niklas Savander the company clarified the approach that will be used to differentiate itself in the Windows Phone world. Basically there will be two levels of customizations. The deep changes to the features and functionality of the Windows Phone platform will be developed jointly with Microsoft, but they will all be rolled into an update that will be available to all other Windows Phone manufacturers, so as to avoid the issues with fragmentation that plague Android. The high-level customizations, which are easy to produce quickly, such as new tiles and menu types will be Nokia-only, and the Finns will update and tweak these branded overlays as they see fit, similar to, say, the HTC Sense or TouchWiz UI overlays on Android phones. 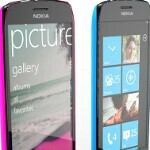 Thus Nokia will try to have the best of both worlds, and still expand the Windows Phone ecosystem as fast as possible. We are assuming that this Maps tile with the compass we saw on the Nokia Windows Phone concept renders the other day, is an example of a Nokia-only tile that will offer free voice-guided offline navigation on Nokia Windows Phone devices exclusively. For me: fast, lag-free OS with customization options. Maps, camera with flash, less or max 4" screen and the design above is truly awesome! Regarding the visual effects, WP7 looks good, however, I would love to see the option to remove or at least shorten the transition time. If I would like to text immediately, I don't want to see the eye-candy. 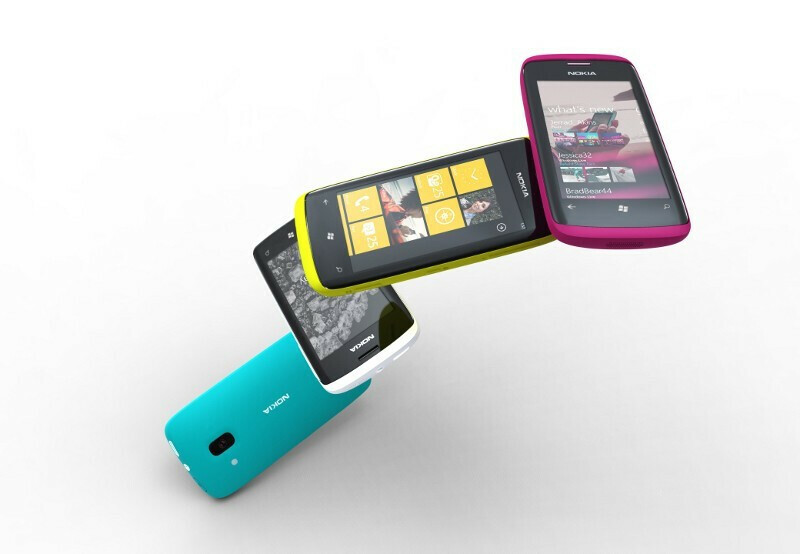 Good lock for Nokia! E7's slide out QWERTY, N8's camera, 4" WVGA display, all the features and functionality of Symbian, big battery, HDMI, a music player with a fully customizable equalizer, an applications menu that can be shown in icon grid formation, and a completely redesigned Android like set of homescreens. I would like it to beat Watson the super computer on Jeopardy. N8's camera in 10.0mm thin phone is impossible at todays tecnology. I agree with Crucial, although I'd prefer quad-core and a carrier-subsidized price tag for the US Market, no gorilla glass (how many thousands of iphones have you heard of that get shattered screens? 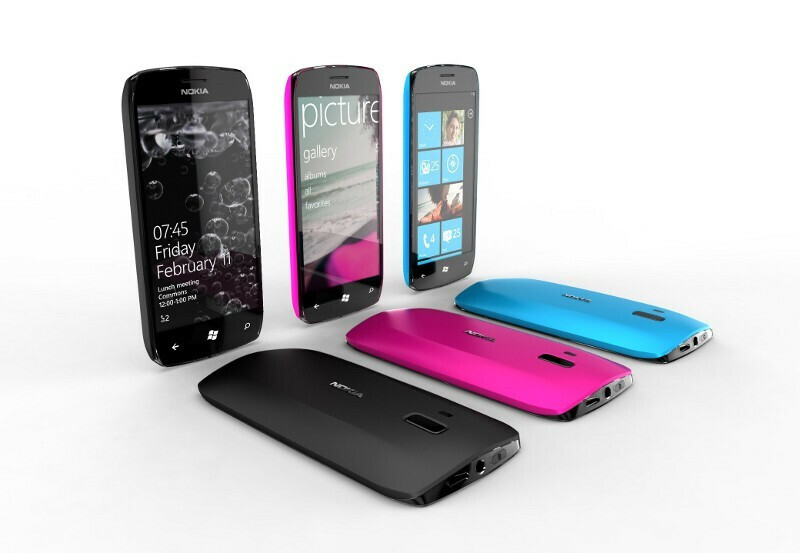 ), and for them to be limited to GSM carriers. Nokia pioneered GSM, their dabbling in CDMA is just wierd. Sounds good. I guess one advantage, of the many disadvantages to being late in the game, is to learn from the early goers mistakes.